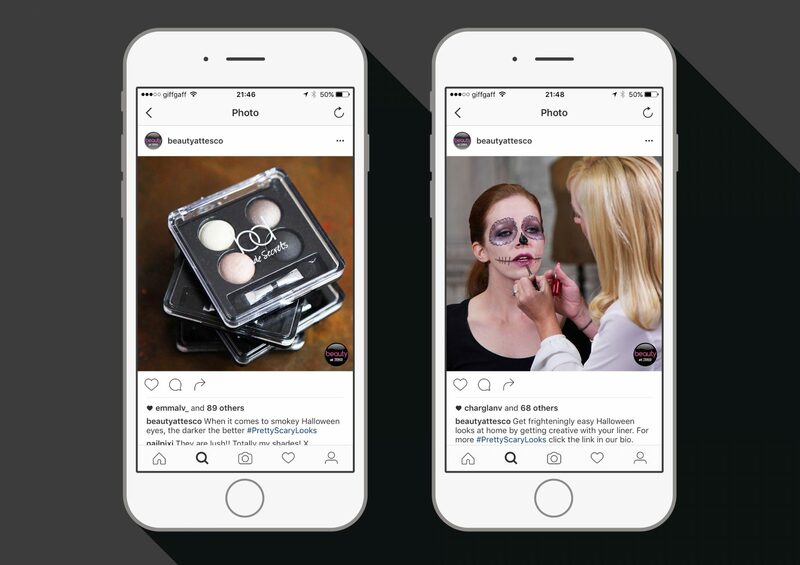 We created six short video tutorials for Toni & Guy in collaborating with Tesco that celebrated Halloween and inspired a beauty-savvy audience with looks, tips and tricks. 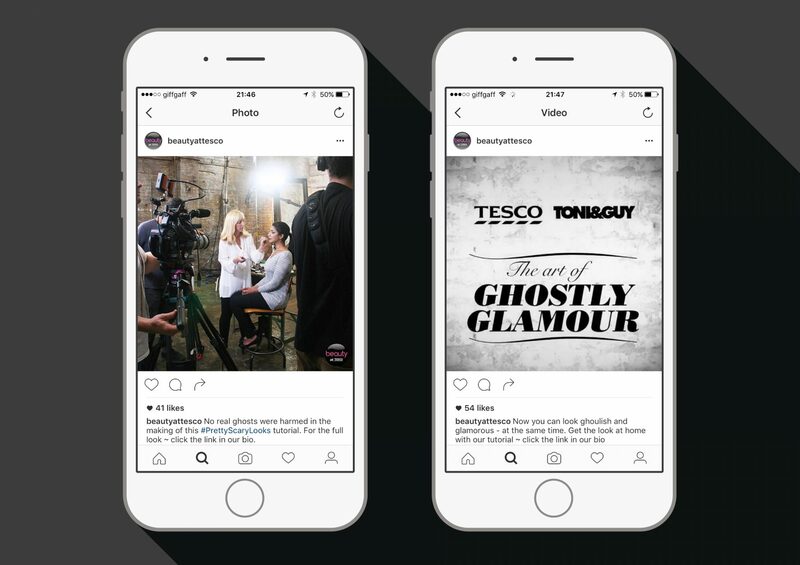 The videos were hosted on the Toni & Guy and Tesco YouTube channels with trailers, behind-the-scenes footage and still life product imagery seeded out on social media. 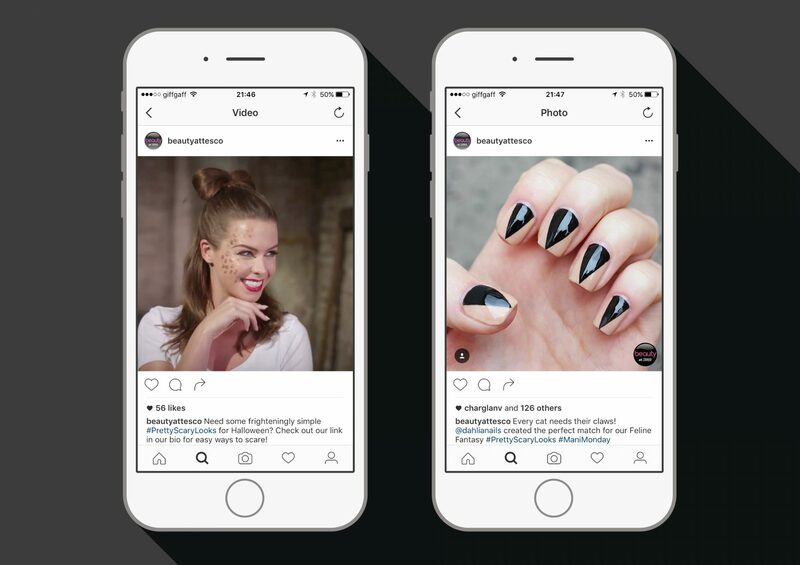 During the campaign Toni & Guy saw a 52% product uplift.